Who’d have thought, the Grammys actually did something right for once. Earlier this morning the nominees for this year were announced and much to my delight and shock, Kendrick Lamar led all nominees with 11 for To Pimp a Butterfly. I am the last person that needs to go on for a long time about why To Pimp a Butterfly is the best album of 2015. I’m also not the person to write a 5,000 word breakdown of the social importance of the album with regards to African-American representation, police brutality, equality, and more. That has been done time and time again all year, and not many people are arguing either side. No album this year has been as important as a cultural artifact as Lamar’s 3rd album. 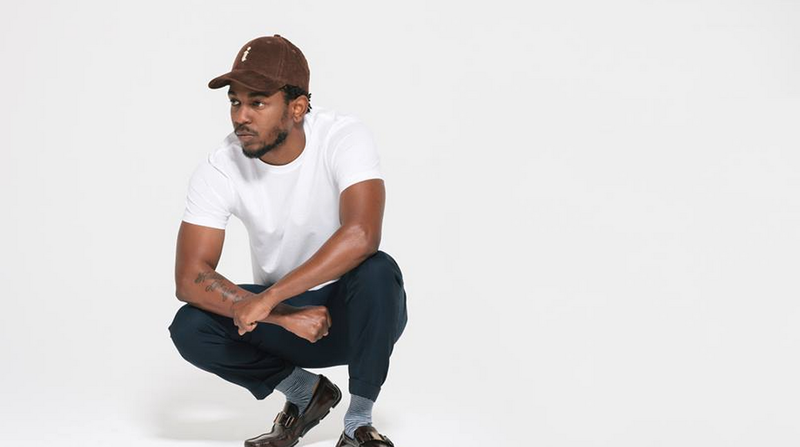 Additionally it seems as though To Pimp a Butterfly is being universally named the top album of the year – AV Club, Rolling Stone, Complex, and more already have released their lists with King Kendrick atop it. My issue is with the Grammys. Two years ago they gave the Best Rap Album award to Macklemore. We as a country agreed that this was wrong. Macklemore even agreed. Now we have a chance to do the right thing. Giving Kendrick most if not all of these Grammys is the right thing. It’s not even a make up award, he genuinely deserves them all. But the two trophies he should take home above all are Album of the Year and Song of the Year. To Pimp a Butterfly is a borderline flawless and, again, universally viewed as they year’s best. But “Alright” is up for Song of the Year and needs to bring home that award. There have been few if any songs that have eclipsed popularity to become an anthem. Strike that, “Alright” is a movement. It’s a song that has power to unite cultures of all walks with it’s call and response chorus. Better yet, if anyone were to give hope to those fighting for deserved equality and an end to undeserved craziness, Kendrick is the man. Ball is in your court Grammys. Don’t screw this one up.